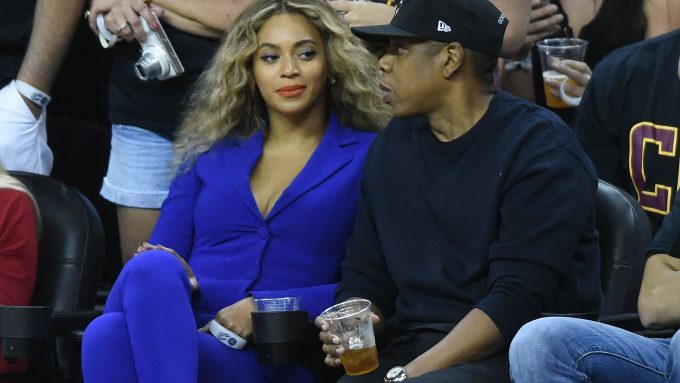 0 OMG: Jay Z Paid How Much For A Bar Tab? 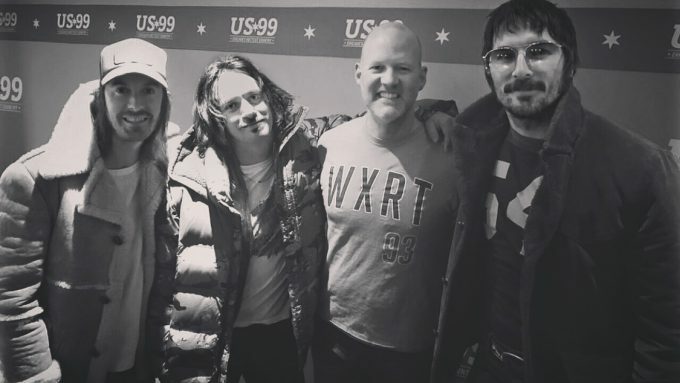 0 Midland Stops By The Studio To Chat With Drew! These guys are soooooooo talented! I love Friday surprises like this … found out Midland was coming in at 11:30a at about 9:45a! 0 Kimmie And Drew Go For The Gold Against #WGNMorningNews ! 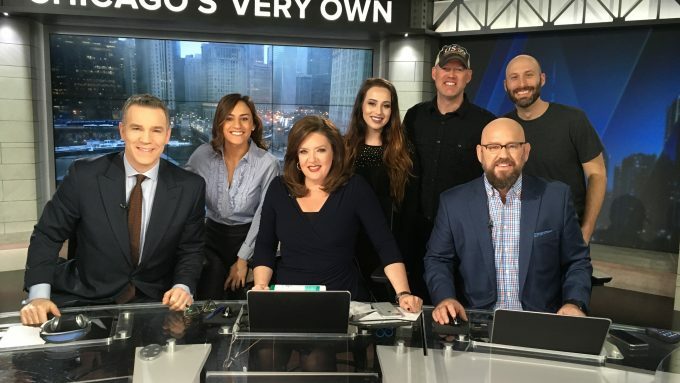 All this week, the folks over at WGN-TV Morning News have asked radio peeps to challenge them in silly Olympic games … today was our turn and we went #BeastMode! 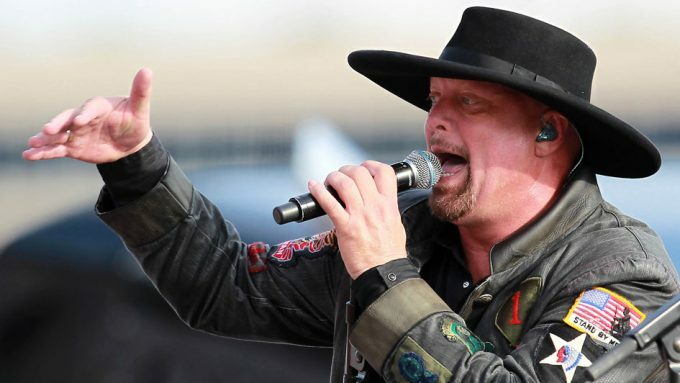 0 Eddie Montgomery Called Drew To Chat About Life & A Chicago Steak! I’ve been a fan of Montgomery Gentry for years … from the racetrack years ago to Joe’s Live in 2016! 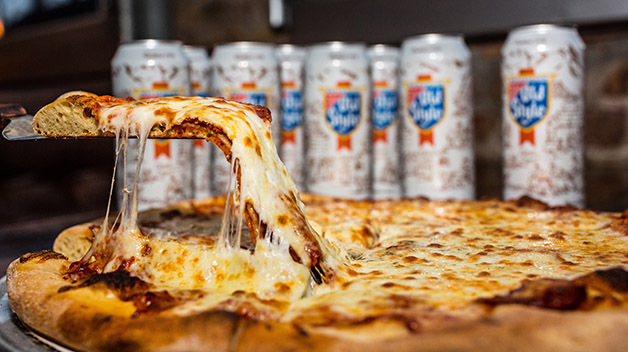 0 Northwest Indiana Friends: Your Lives Are About To Get Much Better! Having grown up in NWI, I know the frustration on football Sundays … you can’t buy booze anywhere! Fast forward to January 2018. The Indiana Senate voted 39-10 yesterday to approve Sunday sales from 12n-8p. If the House votes in a similar fashion … BINGO! 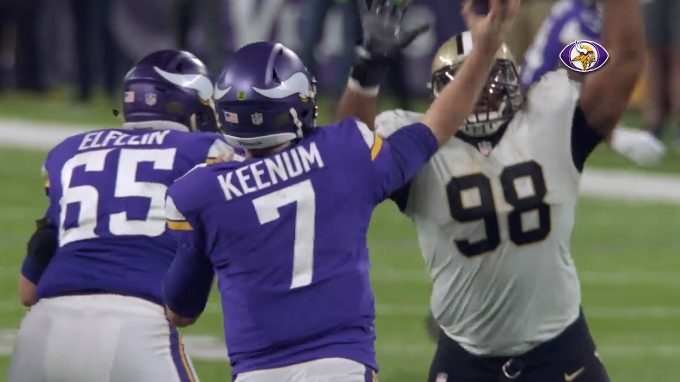 0 From Despair To The Unthinkable: Even A Bears Fan Can Relate To This Video! Even as a Bears fan, I was every one of these people screaming at the top of my lungs Sunday night. 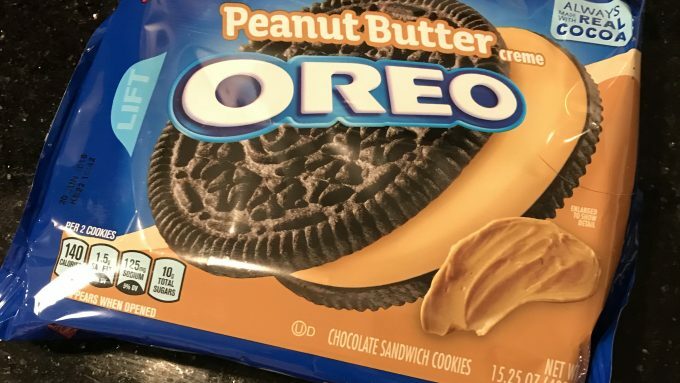 0 Amazon Has A New Subscription Service For Oreos? OMG! Do you love Oreos? Would you like them delivered to your house? On a regular basis? Amazon just created their new monthly Cookie Club. For $20 a month, you get a a gift box with two Oreo flavors, a one-of-a-kind Oreo inspired gift plus a recipe card too. Every month, you’ll get to try new Oreo innovations and the classics you love. In the January box: cinnamon Oreo cookies, Oreo chocolate hazelnut cookies, Oreo hot cocoa mix, Oreo socks plus a recipe for a cinnamon Oreo mug cake! 0 Sugarland Coming Home To US*99 At Ravinia In August! Sugarland. Ravinia Festival in Highland Park. Thursday, 8/23. With Frankie Ballard and Lindsey Ell. Pre-sale happens May 1st. Can. Not. Wait. JUST ANNOUNCED: @sugarland will bring their "Still The Same Tour" to Ravinia on August 23 with @lindsayell & @frankieballard ? 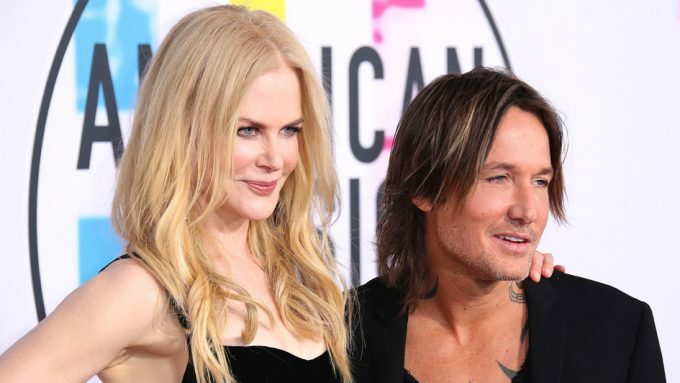 0 Adorable: Nicole Kidman Interviews Keith Urban On New Years Eve! Did you see Keith Urban rocking on CNN for New Years Eve? It’s the second year he’s hosted a huge concert from downtown Nashville, broadcast to the world! 0 US*99 Smokin’ New Country Is Back For 2018! Did you hear the announcement with Stylz & Roman this morning? We are so excited to welcome Carly Pearce & Devin Dawson back to town for US*99 #SmokinNewCountry at Bub City downtown on Monday, January 22nd!